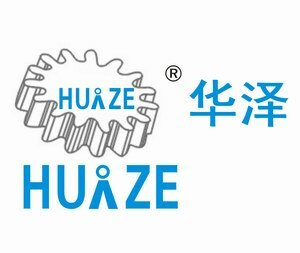 Product categories of Plasticine Machine, we are specialized manufacturers from China, Plasticine Machine, Clay Machine suppliers/factory, wholesale high-quality products of Play Dough Machine R & D and manufacturing, we have the perfect after-sales service and technical support. Look forward to your cooperation! 12 color Plasticine Packaging Machine is our patent design,which contains extruding device and packaging unit. Both oil based and water based clay can be perfectly extruded out. 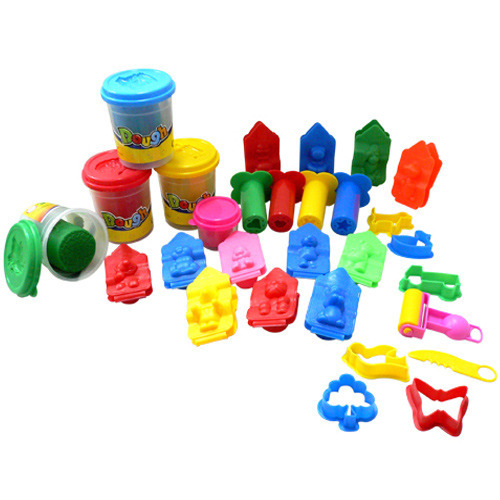 The shape of plasticine or play doh can be strip, cylindrical,squared. Compare to our first generation Plasticine Machine, the second generation plasticine packaging machine are much more stable and accurate. Besides,we can provide plasticine packaging line. 1. Dual frequency control, bag length can be set and cut in one step, saving time and film. 3. PLC controller system for efficient control and functioning of the machine. 4. Have self-failure diagnose function, the failure information is shown on the screen display. 5. Highly sensitive photoelectric tracking, bag cutting position is more accurate. 7. It will stop at a permanent position no matter how high the speed is.